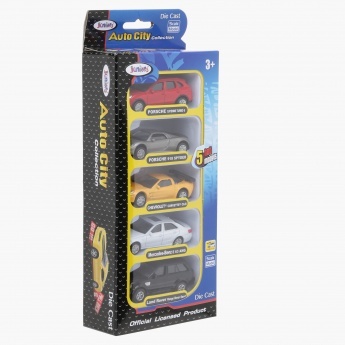 Give this car set to your little car lover and impress him with your classy choice. 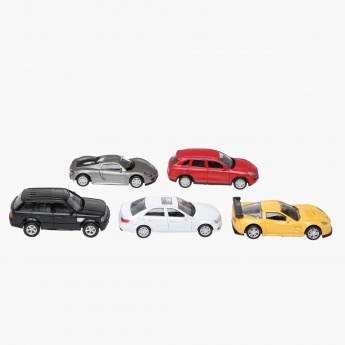 Inclusive of a creatively designed five models such as Porsche, Chevrolet, Mercedes, and Land Rover, this set is sure to add excitement and thrill to your kid's playtime. 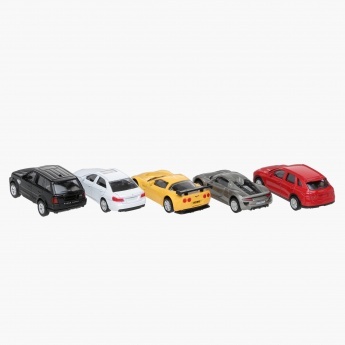 The pull-back mechanism is designed to set them on a forward movement with ease.